Our community is making significant progress towards ending chronic homelessness. In the last four months alone, we have housed 24 more people, bringing our total to 71. Beyond our work with the HOT Team and Coordinated Entry, the City recently renewed its contract with Downtown Streets Team, which has now helped 100+ people experiencing homelessness obtain employment. We are working with the St. Vincent de Paul Society of Marin to expand their “Return to Residence” program, which annually helps 100+ people reconnect with friends and family. And earlier this year, the Marin Mobile Care mobile shower program launched. Even as the City and our partners are making progress on all of these fronts, it is frustrating to know that many community members continue to have negative experiences with homelessness, with panhandling being a prime example. 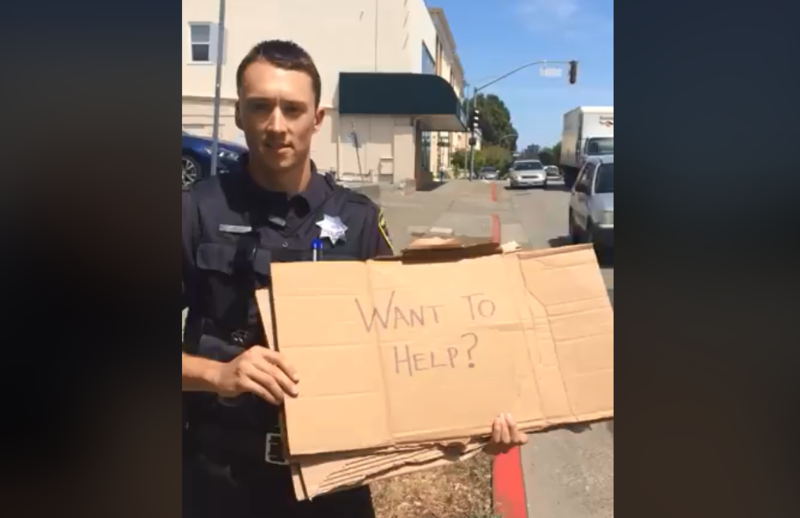 It’s not often that a government social media posts go viral, but this video from the San Rafael Police Department has now been viewed 4.6 million times! It’s simple, compassionate message is resonating with people across the country, including communities as far away as Evansville, Indiana. Our community is not alone in wondering what to do about this frustrating practice. 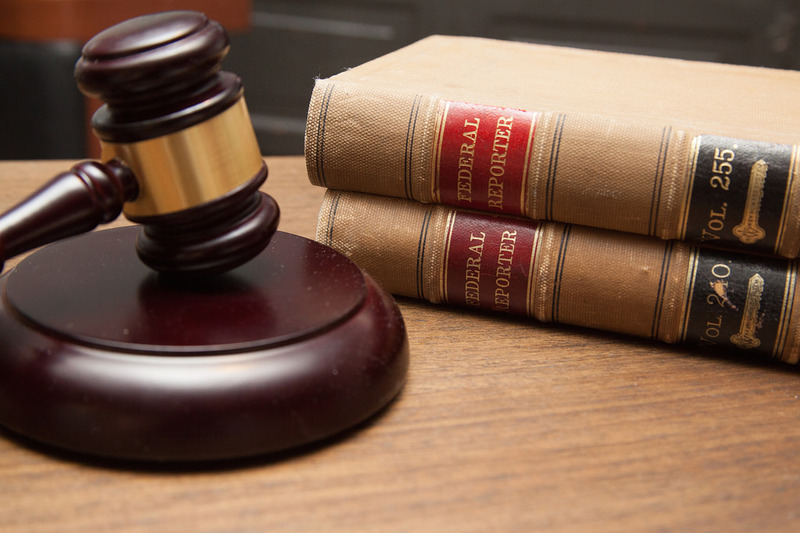 In 2016, the National Law Center on Homelessness and Poverty found that “61% of 186 cities surveyed had laws banning begging in particular public places,” such as commercial or tourist districts. The same report found that such laws in those cities had become more common over the past decade. At the same time, many cities are concerned about safety issues. “This is not one of these situations where the states and cities have been doing something wrong all along. It’s a public health and safety issue, keeping people out of the streets.” says Michael Mosley, a staff attorney with the Arkansas Municipal League. St. Vincent’s provides two hot meals per day 365 days a year, offers relocation services, and helps over 1,000 people a year with homelessness prevention assistance. Marin Mobile Care offers showers and hygiene services. If someone needs help obtaining a job, there is work experience training with Downtown Streets Team, culinary training with Homeward Bound, and career coaching at CareerPoint Marin. Ritter Center provides medical, behavioral health, and wraparound case management support. Homeward Bound and Buckelew offer a variety of emergency, transitional, and permanent housing opportunities. The County of Marin can connect people with monthly financial and food assistance. 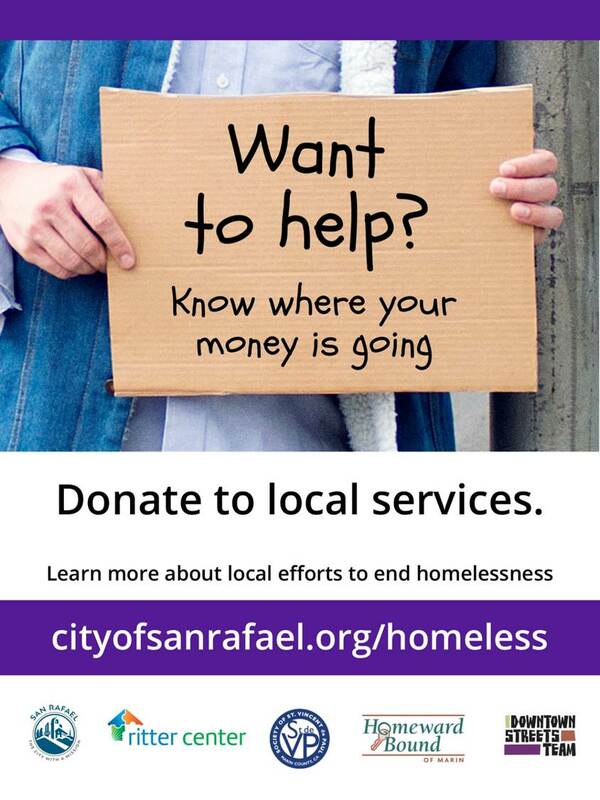 If people continue to panhandle in San Rafael (often a few short blocks away from services), it’s because there is an economic incentive to do so. During outreach, a man panhandling told me he had received a $100 bill from someone driving along 3rd Street. Another man, originally from the Sacramento Area, referred to San Rafael as “his bank.” He would stop here to fund his travels up and down the coast. Earlier this year the City – in partnership with the Ritter Center, St. Vincent de Paul, Homeward Bound, and Downtown Streets Team – rolled out a new marketing campaign to try to communicate this message. Simply put, we want to encourage giving, but we want people to know where their money is going. There are better ways to give. Please share and post this message to help us spread the word! And let us know where we need more signs!